With its complex of active ingredients based on low molecular weight hyaluronic acid, this serum helps to protect the skin’s water reserves. 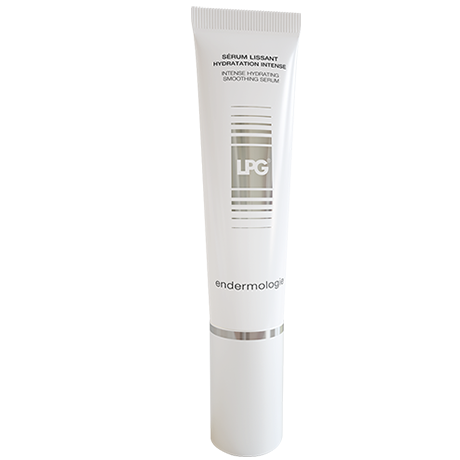 Durably hydrated, the skin regains its plump and smooth aspect.Its non-occlusive hyaluronic acid film also protects the skin from external aggressions. Creamy, unscented fluid. Suitable for all skin types.